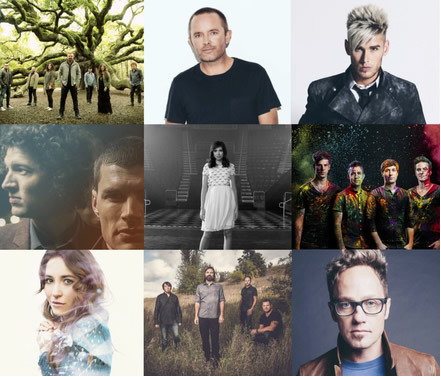 Nashville, Tenn. — Casting Crowns, Chris Tomlin, Colton Dixon, for KING & COUNTRY, Francesca Battestelli, Hawk Nelson, Lauren Daigle, Third Day and tobyMac are among the first group of artists slated to bring an eclectic mix of performances to the 2015 K-LOVE Fan Awards, set to take place at the legendary Grand Ole Opry in Nashville, Tenn. on May 31, 2015. More performers and presenters will be announceed soon, while fan generated votes are already underway for this year’s awards at www.KLOVEFanAwards.com. 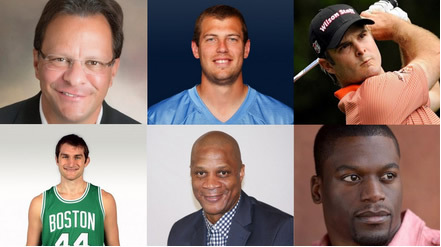 The Gaylord Opryland Resort in Nashville will serve as host for the 2015 K-LOVE Ultimate Fan Experience Weekend on May 29-31, 2015. Live from the historic Grand Ole Opry House, the third annual, fan-voted K-LOVE Fan Awards will be hosted by FOX & Friends’ Elisabeth Hasselback and actor Kirk Cameron. For KING & COUNTRY and Newsboys led this year’s nominations. The fan-generated awards show aims to honor artists, authors and athletes who impact popular culture in a positive and encouraging way. 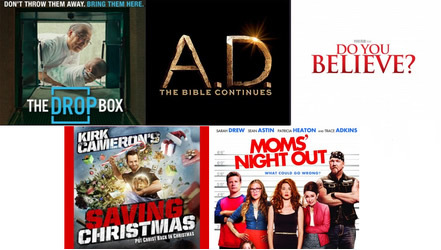 The K-LOVE Fan Awards mission is to create a fan experience that celebrates and promotes artists, athletes, authors and entertainers who, with excellence, engage and impact popular culture for Jesus Christ. This year’s show will be hosted by FOX & Friends’ Elisabeth Hasselback and actor Kirk Cameron. Previous hosts for the event include Phil & Kay Robertson and Jase & Missy Robertson from A&E TV’s popular show “Duck Dynasty,” Candace Cameron Bure and Matthew West. For more information on this year’s exciting lineup and award show hosts, visit www.KLOVEFanAwards.com. The K-LOVE Fan Awards is a John Sanders LLC/World Hope Event.